Twenty years since the third generation of the much-loved Suzuki Jimny was launched globally, the small 4×4 made quite a stir in the market. 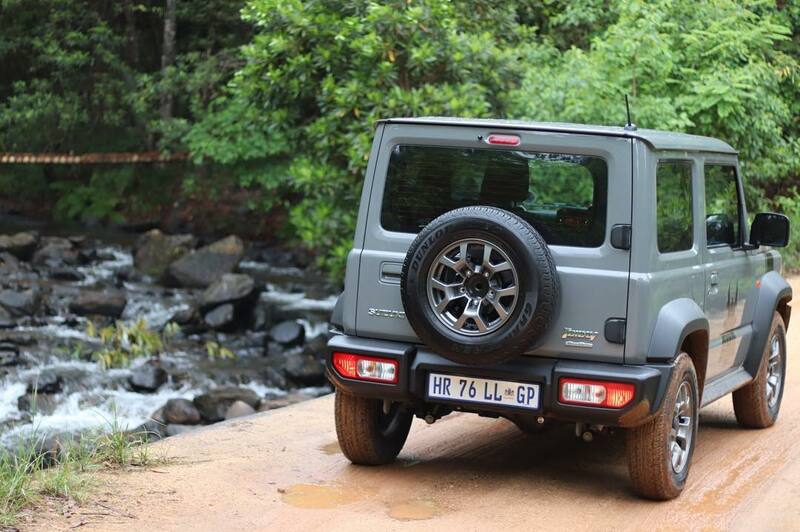 While the Jimny has only been on South-African roads since 2008, it became well known as the small 4×4 with an abundance of character and the ability to show larger 4×4 drivers a thing or two in rough terrain. The latter part is mainly due to not only its size, but also its weight. Though the new Jimny is 5 kg heavier (1095kg), it is wider, lower and has an improved approach (37 degrees) and departure angle (49 degrees). Mix this with a very competent ladder frame chassis as well as 210mm ground clearance and the Jimny is not only capable of laughing at any obstacle, but also able to take on the longer and twisty tar roads with much less body roll! 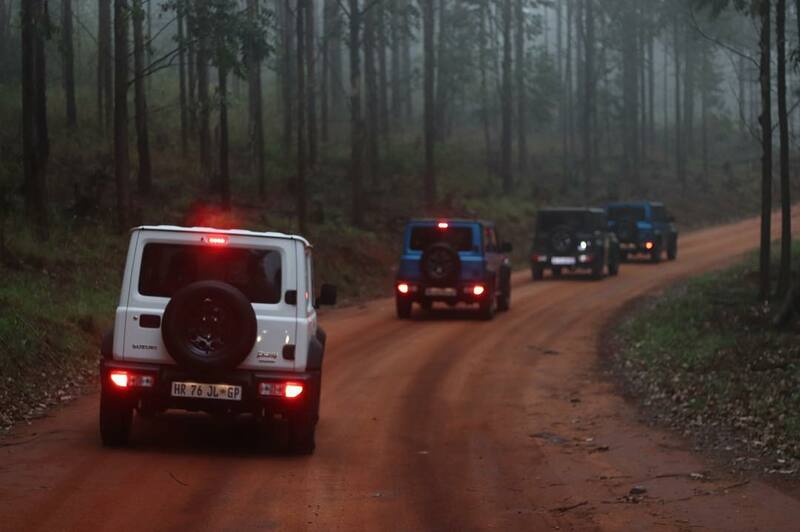 Jokingly throughout the two day launch in Nelspruit, Mpumulanga, most of the journalists saw the Jimny as a ‘cute’ car that you could take in hand and play with. Secondly, most people referred to it as a smaller version of a much-loved German brand. 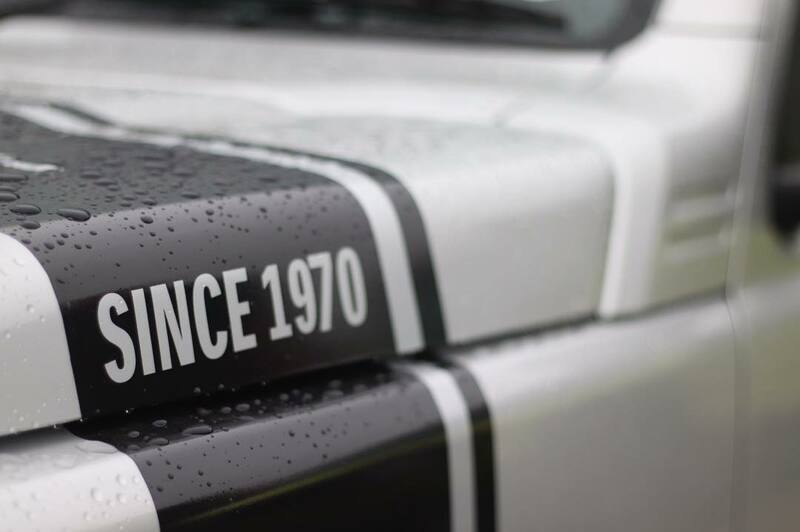 Both of these statements are far from the truth as the Jimny was released in 1970, prior to the release of the German 4×4. Secondly, the little Jap may look cute and small, but don’t let this fool you into thinking that the Jimny is only capable of travelling on nicely graded gravel roads. 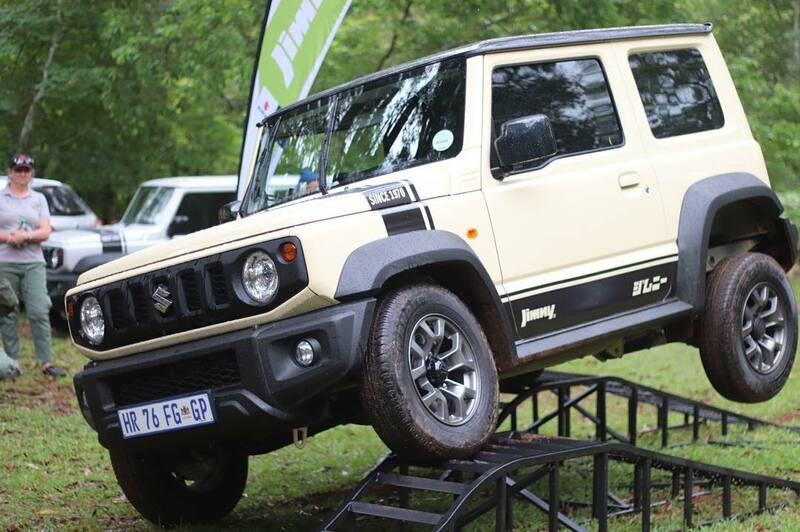 What struck us first is the incredible turning circle of the Jimny. At 4.9 meters, it can easily make tight corners on a steep hill. 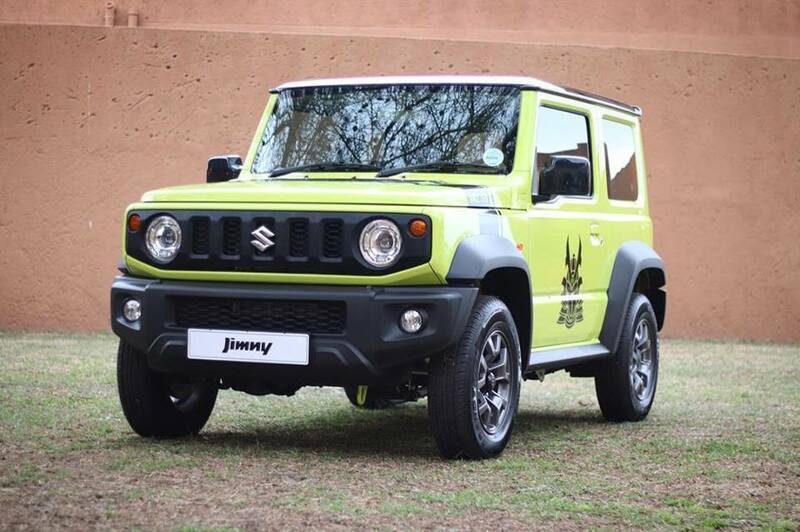 Available with a five gear manual or a four gear automatic transmission, as well as 75kW (@6000 rpm) and 130Nm (@4000), the Jimny might not seem very capable but that is another false assumption! More astonishing features such as ‘hill hold’ and ‘descent control’ makes the task of going up or down a very steep hill, quite effortless. Literally. With descent control activated, all the driver has to do is to steer the car as it slowly moves down at no more than 15km/h. This, while it is constantly finding traction for the wheels needing it most. Two models will be sold in Southern Africa and you will have to jump fast as there is already a growing waiting list! The GLX is the top-end model, while the GA is somewhat better priced, but with not as many accessories. Both models have a 4×2, 4×4 and 4×4 low range. We had the opportunity of testing each of these modes and have to say that we are delighted by its capabilities! As we have already discussed the Jimny’s new looks as well as its previous models, we will not focus on any of that in this article. We will, however, talk more about this after our test drive with the car. 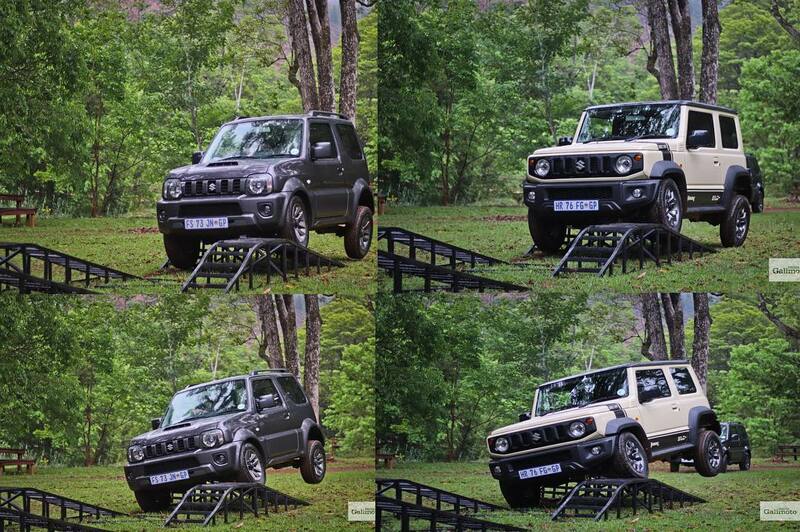 The new Jimny is extremely light on fuel with a stated figure of 6.3L/100km. The small, non-turbo engine runs quite high in the revolutions Suzuki built these engines to be extremely reliable. Jimny should also be able to tow a small camping trailer of 750kg, enough for that quick weekend getaway. 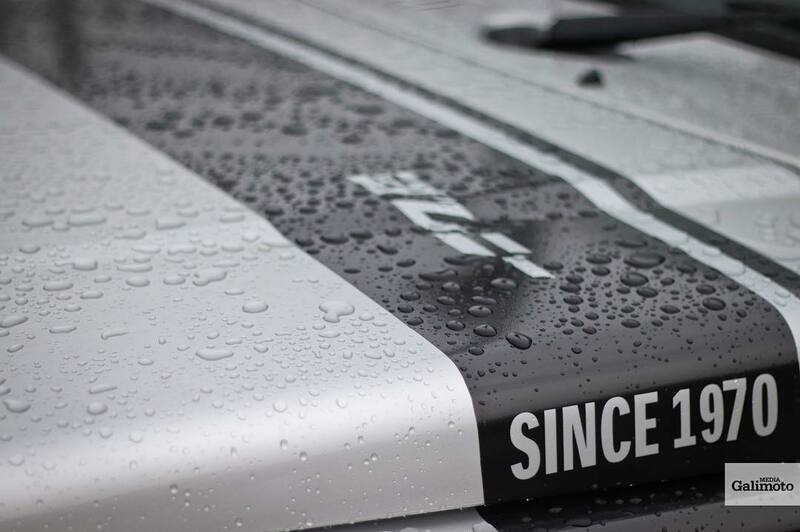 We truly love the new Jimny! With such a small size and ease of use, it is a welcome companion for both the city (even the narrow streets of the Bo-Kaap) as well as a true champion on the roads less travelled. Add the additional safety, driver friendliness and practicality of this new model and Suzuki has nailed it on the head! Will the new fourth generation also reach a timespan of two decades? We certainly think so. Both GLX models come with a five-year / 200 000km warranty and a four-year / 60 000km service plan.